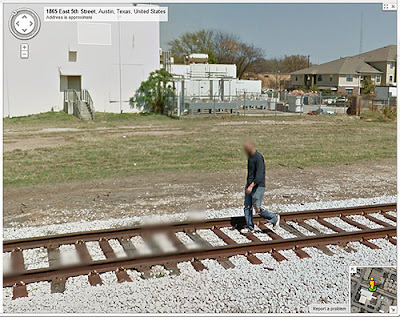 Texas Oasis: Hey, I'm walkin' here! If you are headed somewhere, hope you get there safe, and enjoy the trip. I'd like an old-timey pushcart at least! Enjoy the holidays and best wishes for 2014!